Are you troubled by eye allergy and infection but unwilling to rely on medicine because your problem is not going away despite all the methods? 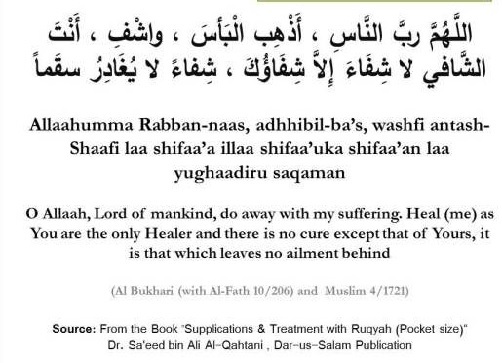 If so, then this powerful Islamic dua/prayer is the best remedy to your worry. 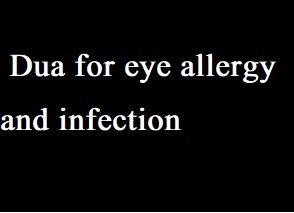 Your relief from the eye infection will largely depend on how much faith you put in Allah and His powers. It is not enough to recite the dua once and then forget it. Repeat the process (mentioned in the method above) over and over until you establish a firm belief in your heart that Allah has already cured you.